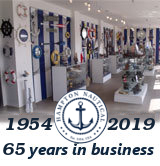 Fine craftsmanship and attention to detail highlight this scale tall model ship replica of “Old Ironsides”, the US Navy’s oldest and most famous fighting tall ship. 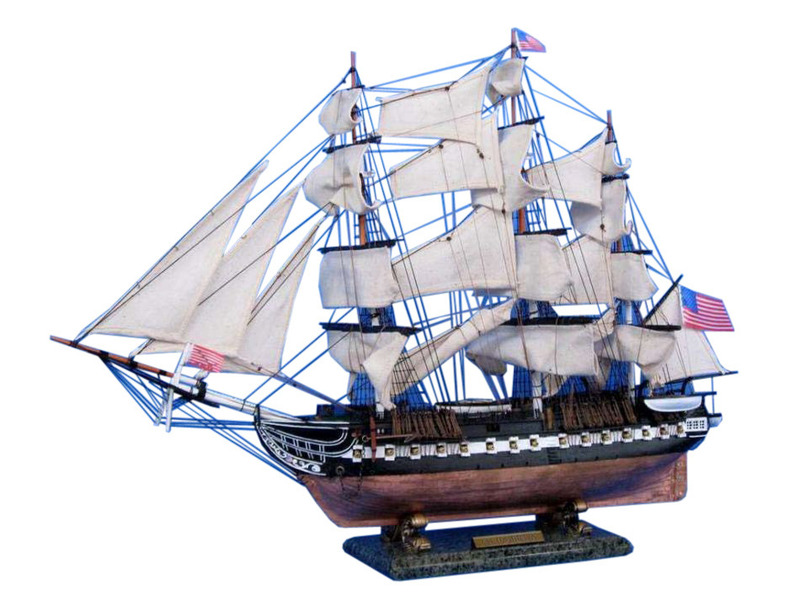 Whether seated upon a shelf, desk or table, these USS Constitution tall ship models proudly displays their exquisitely-crafted features and indomitable historic and patriotic spirit. Additional deck details such as cannon balls, barrels, etc. NOTE: DUE TO BREAKING IN SHIPPING THE PORT AND STERN LIFEBOATS ARE NOT OFFERED ON THIS MODEL. USS Constitution Tall Model Ship 38"